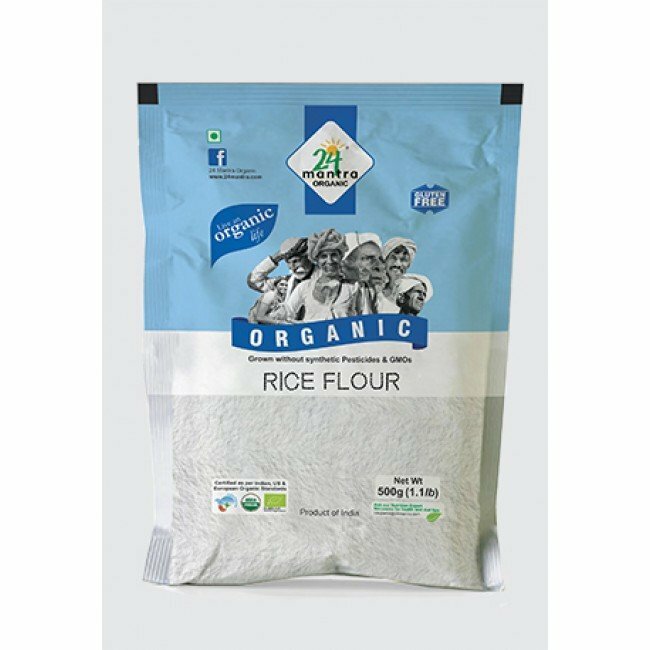 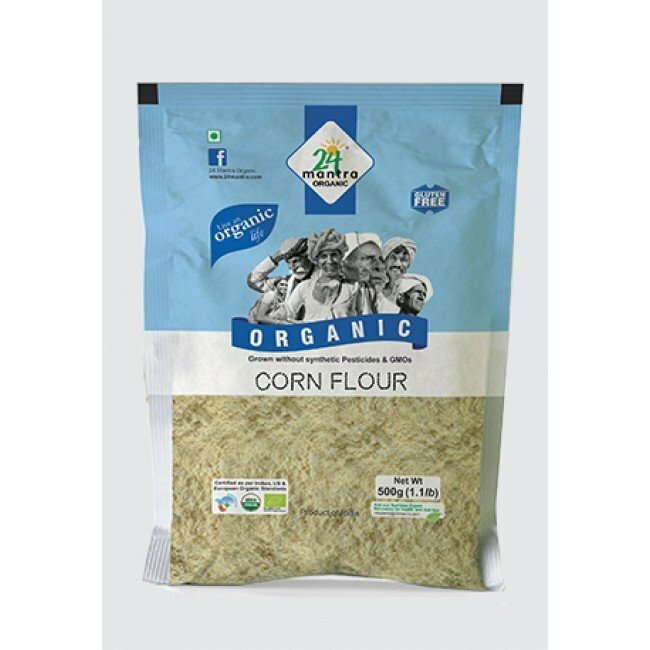 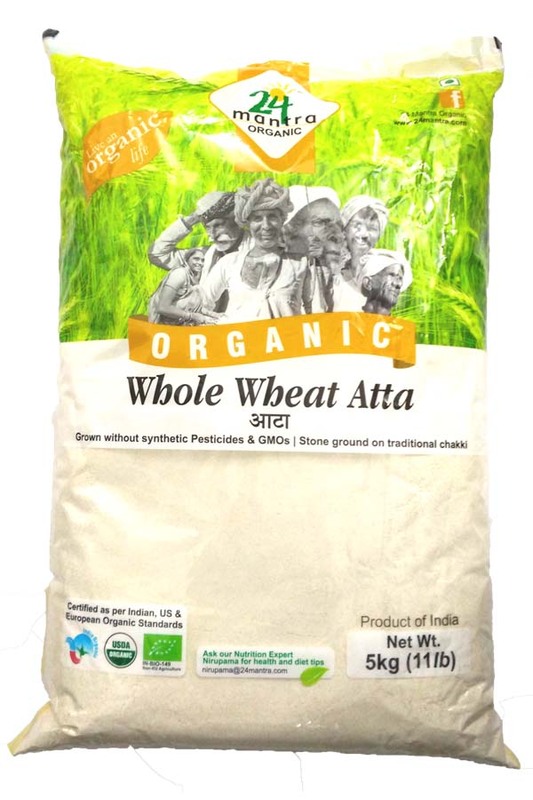 Pro Organic Whole Wheat Attas are sent percent wheat grain atta with fiber and is recognized in the market for its normal ingredients. 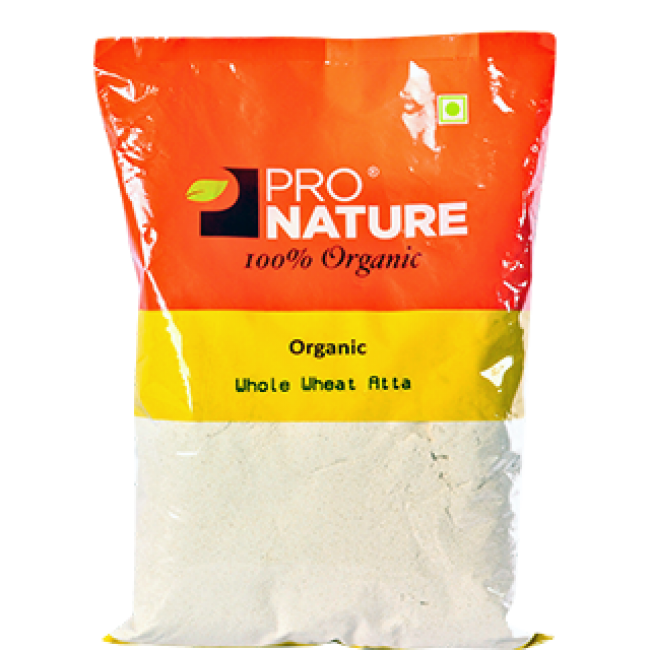 It develops digestive system and consists of iron. 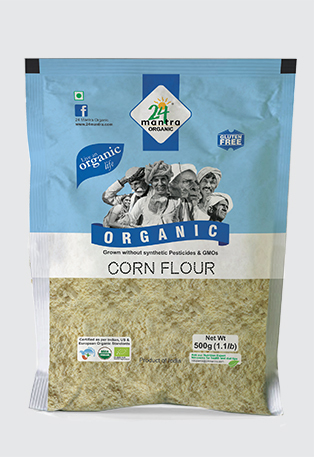 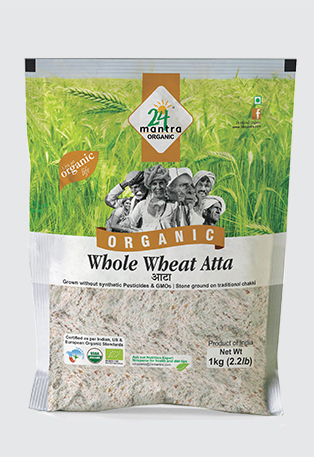 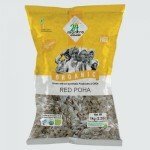 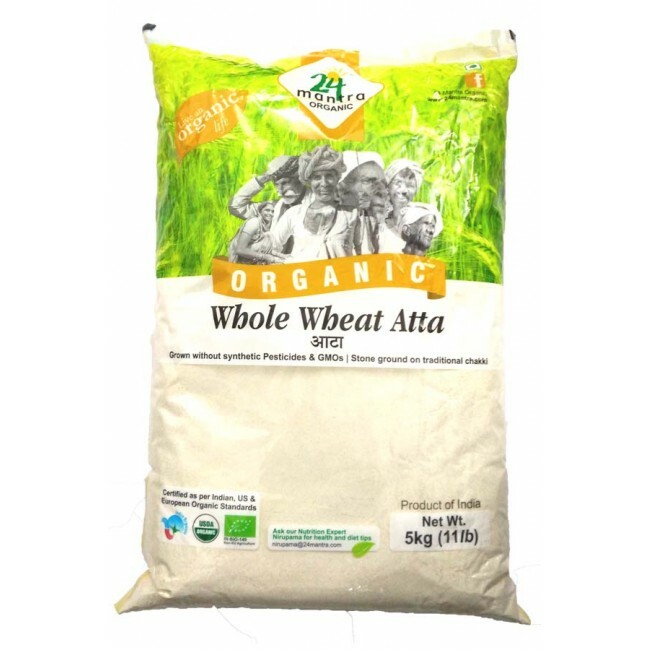 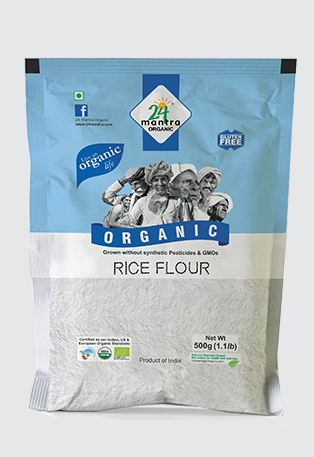 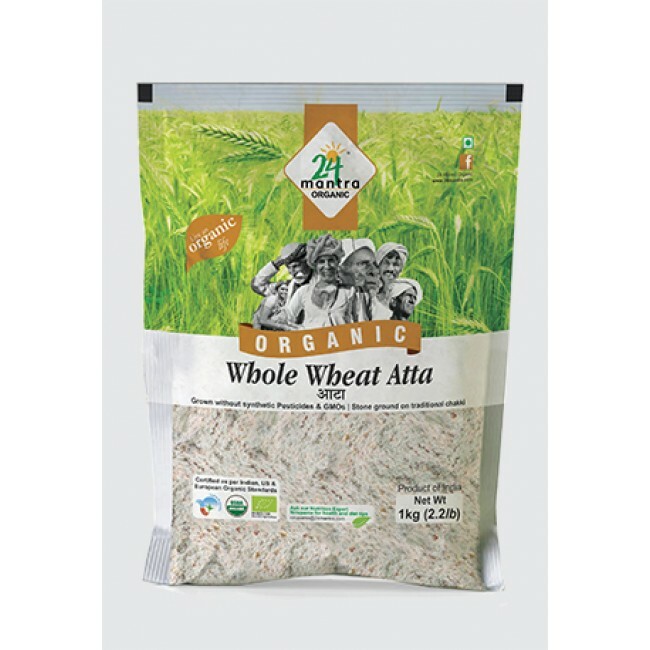 Pro Nature Organic Whole Wheat Atta is the carefully select, cleaned, fresh and maintained one.